Plastic woven bags may be very familiar to everyone, but for FIBC bags and tons of bags may be a little strange, then what is FIBC bags? What is a ton bag? First of all, let's take a look at the woven bags. The maximum weight of the woven bags is 50 kilograms, which is not a small filling capacity. Generally speaking, the plastic woven bags are only 25 kilograms; on the other hand, the weight of the woven bags themselves is relatively light, a woven bag, the weight is less than 100 grams, the quality is very light, of course, this is only relative to tons of bags. But woven bags also have many advantages. 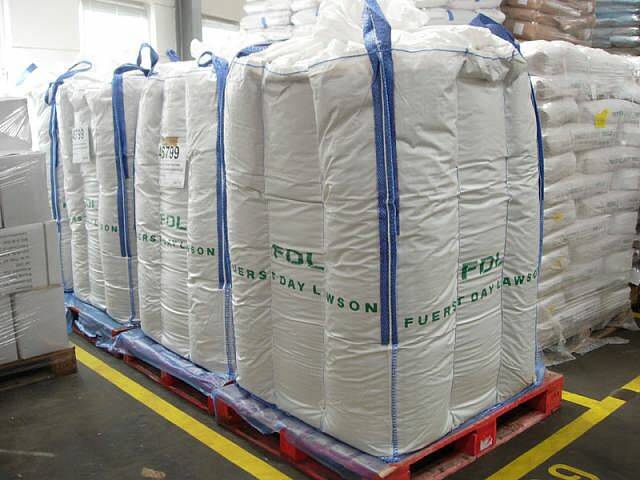 For example, the quantity produced in a period of time will be much higher than that of tons of bags and FIBC bags. Tens of thousands of bags can be made every day. On the other hand, the printing and coating of woven bags are very convenient. Woven bags will use plastic inner bags, that is, in order to have many products. It needs to be tightly sealed and packed, so it must be equipped with plastic inner bags. In addition, the coating mentioned just now also has this effect. Secondly, let's look at bulk bags and tons of bags. In fact, bulk bags and tons of bags are the same thing, but some friends call them different, and bulk bags are also called tons of bags. Literally, tons of bags? Is it a bag with a ton of weight? In fact, it is basically like this. 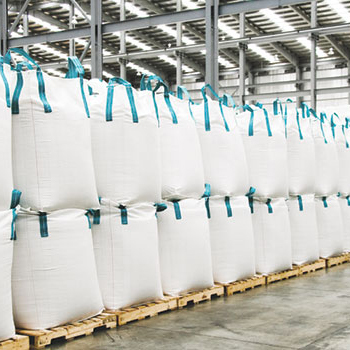 The bulk bags such as FIBC bags are not only much larger in size and area than woven bags, but also more than ordinary woven bags. Generally speaking, container bags can hold a ton of weight and goods. In this way, their advantages are very prominent. There is no need for small bags or small bags like woven bags, but the production process is more complicated than that of ordinary woven bags. The above two are: ton bags or bulk bags on the left, ordinary woven bags on the right, after the above details, you should understand it.